Yorkshire homebuilder Avant Homes has been granted planning permission to build a development of 78 new homes in Knaresborough. The developer has acquired a 7.2-acre site for the £22.3m development off Bar Lane, which will be Avant Homes’ first development in the town. 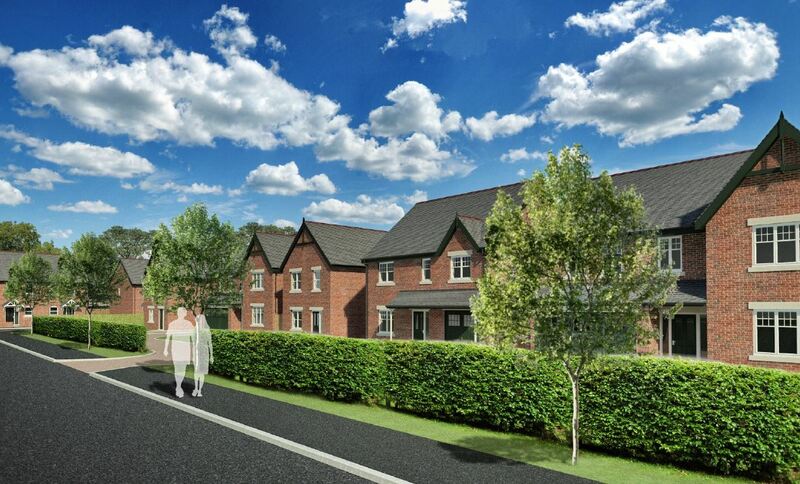 Properties will include two-bedroom mews, three-bedroom semi-detached and four- and five-bedroom detached homes, all complete with the housebuilder’s new interior specification. Ground works on the site are due to commence in February 2018, with construction set to begin in May 2018. The first homes are scheduled to be ready for occupation in December 2018. As well as providing much-needed, high-quality family homes, Avant Homes will deliver 31 affordable homes and invest more than £300,000 in education, infrastructure and travel initiatives for the town, including the development of public open spaces and a habitat area for local great crested newts. Avant Homes Yorkshire currently operates 16 sites throughout Yorkshire, from Godwin Vale in Stamford Bridge to Sheafdale Grange in Sheffield.